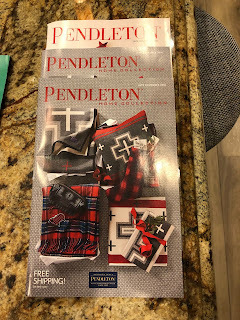 That's what I see in the mailbox on Wednesday afternoon ... Pendleton sending three catalogs, all three to the wrong name (two different spellings of the wrong name, mind you). I have about 2,493 snarky things to say about this, and none of the comments are productive, so I'll just leave the image there for your consideration. Meanwhile Shopify tells us that 66% of Black Friday - Cyber Monday transactions on their platform were via mobile, with just 34% via desktop (click here). Somewhere around 2005 marketing bifurcated, with e-commerce going in one direction and traditional cataloging going in another direction. 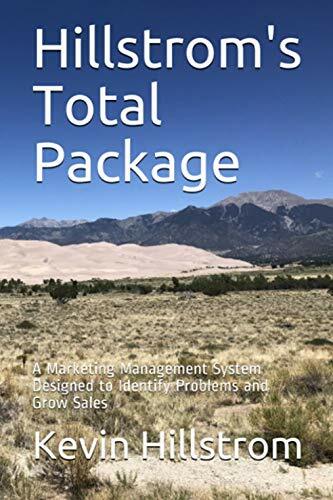 Somewhere around 2015 marketing bifurcated again, with mobile going in one direction and traditional e-commerce going in another direction. When bifurcation happens, staffing shifts out of the channels being abandoned, toward the channels being adopted. 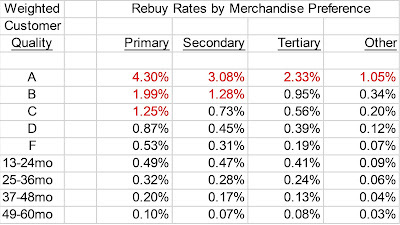 This means that marketing responsibility is outsourced (for the incumbent channel). Oversight for accuracy is outsourced as well. Proceed with caution, ok?